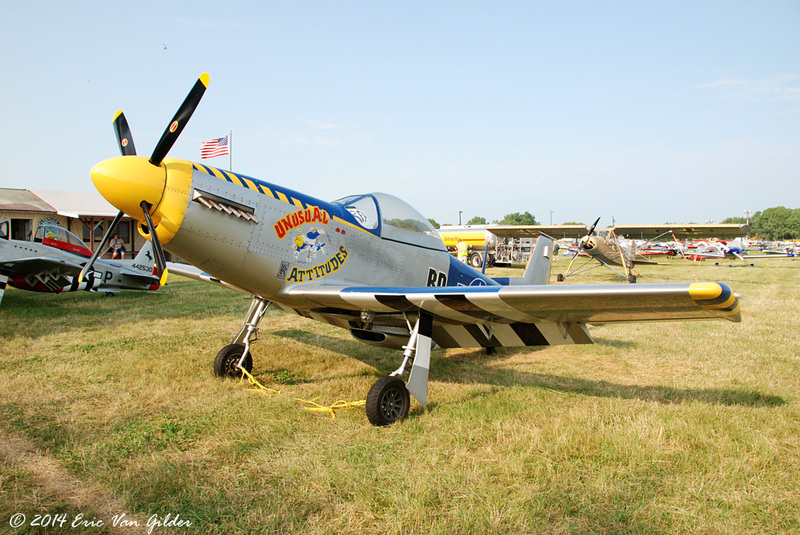 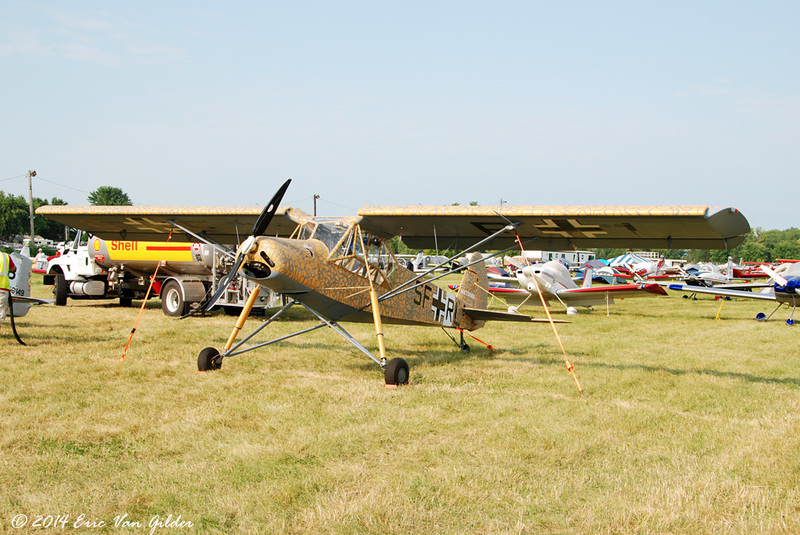 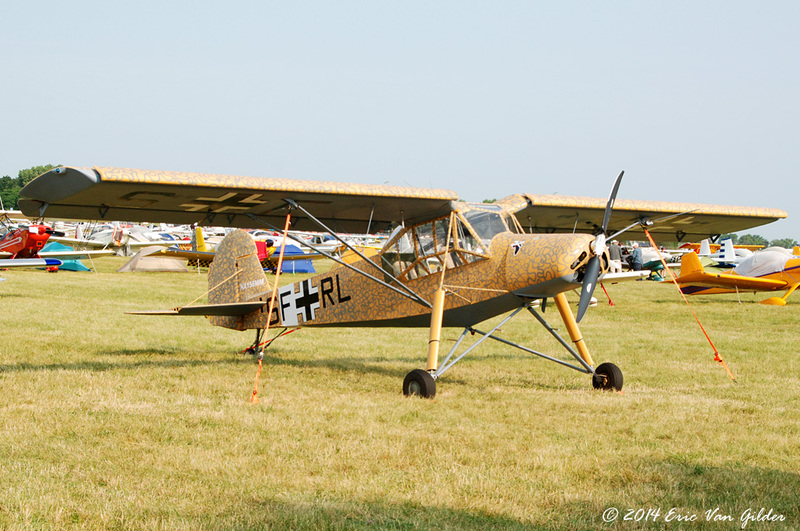 There are several replica fighters at AirVenture every year. 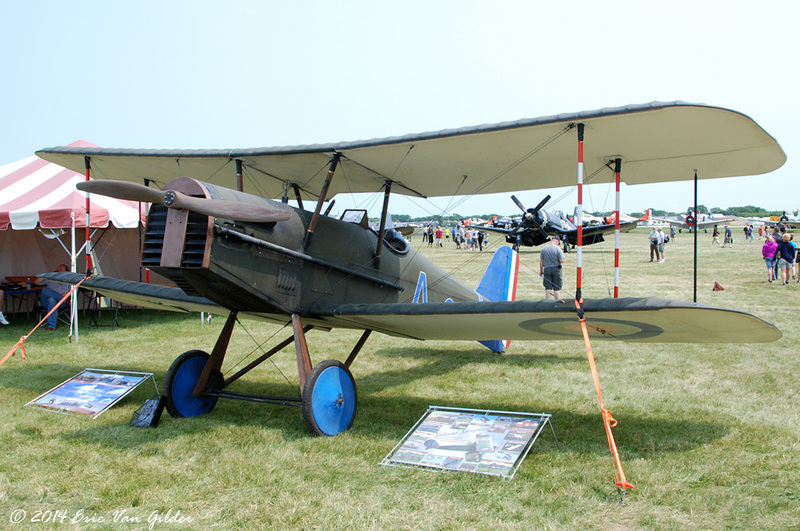 The Replica Fighters Association area near the tower has quite a few on display and there are also others throughout the field. 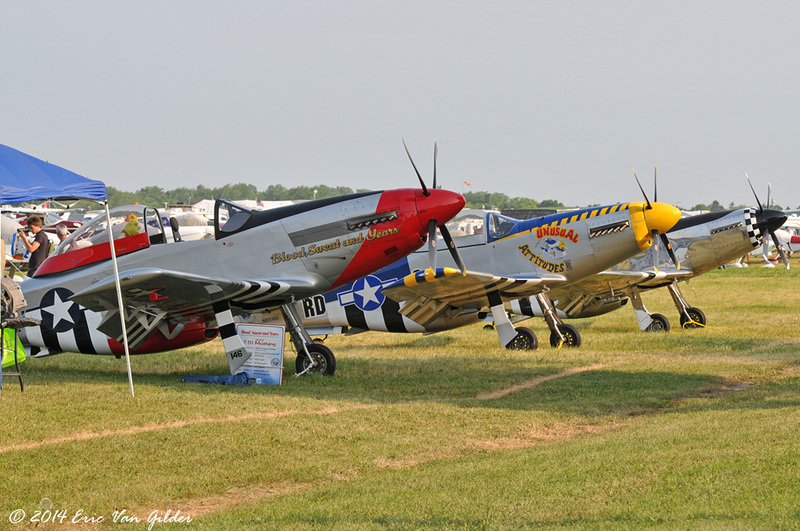 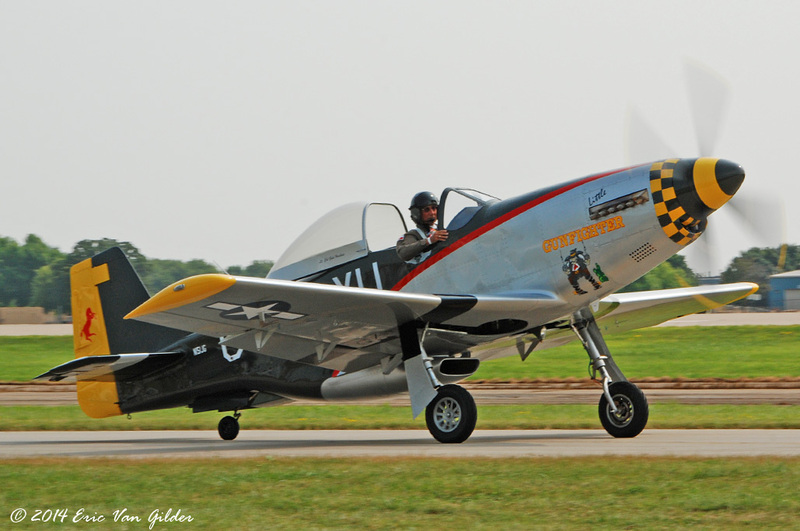 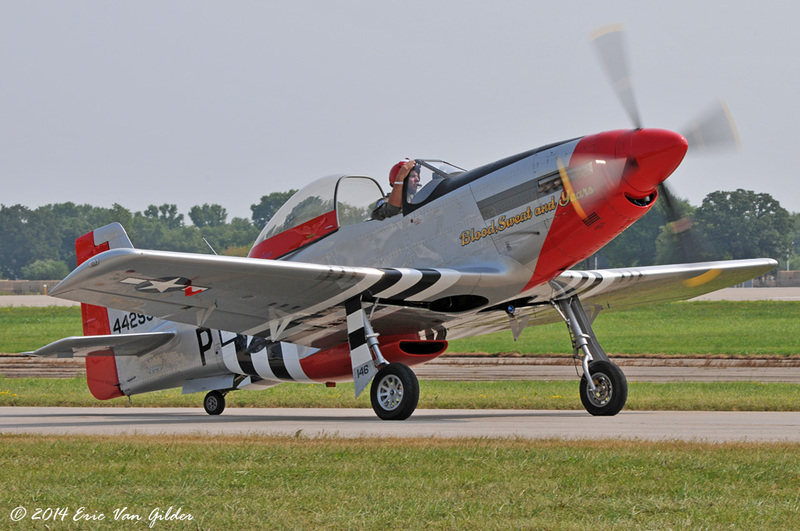 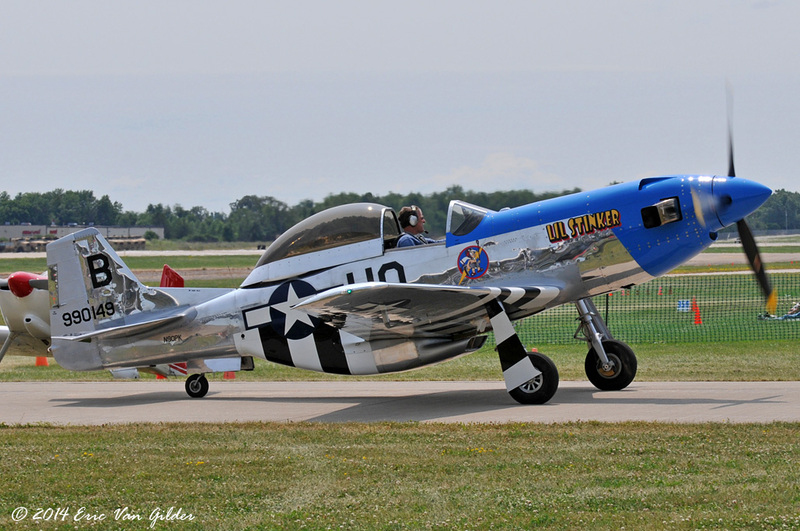 The P-51 replicas are scale replicas. 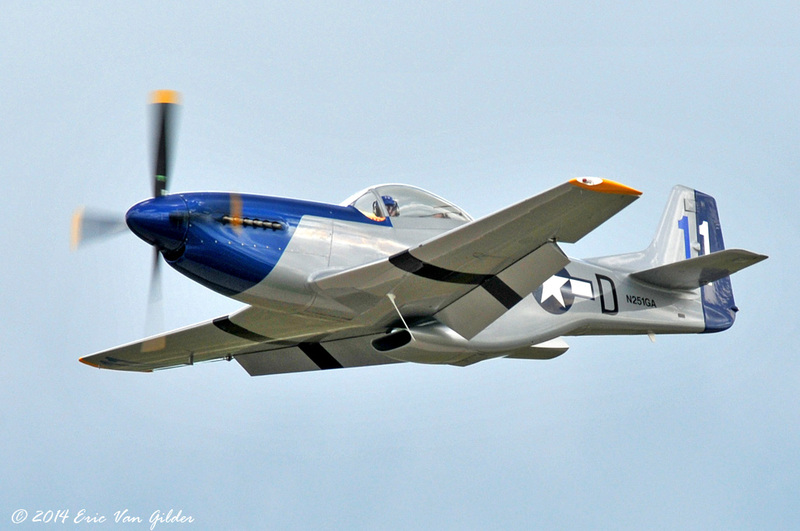 P-51 Mustang replica with a turbo-prop. 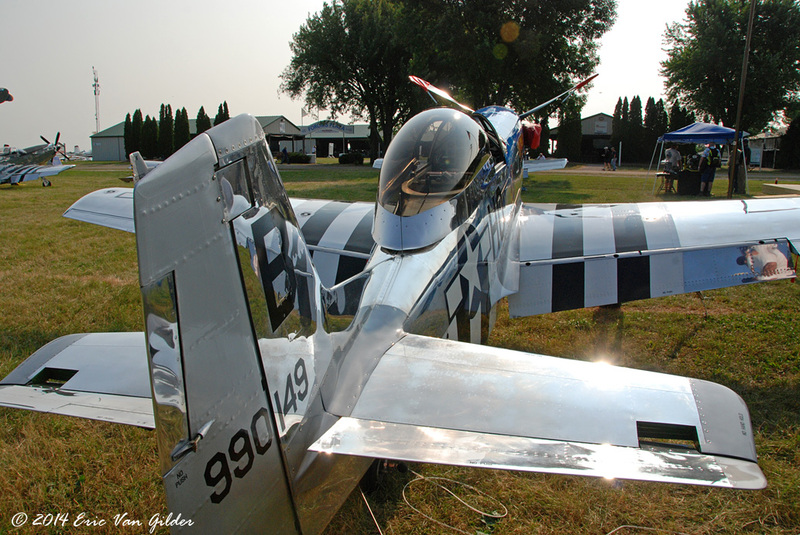 Mustang replicas at the Replica Fighters area.